Hair blowing in the wind and not a care in the world. Must be nice. 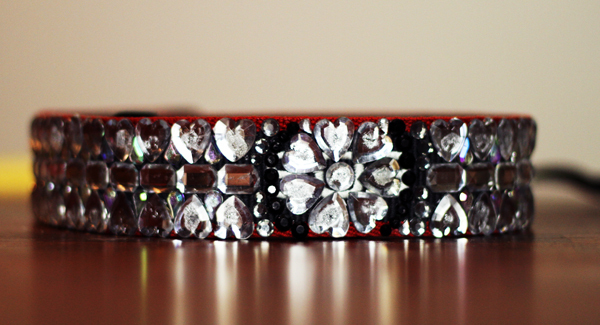 It's a blinged-out Canon camera strap and I love it! I found it on this really cool blog and definitely plan to add a little style to my camera strap. Anyways, back to work for me. I hope you have a great week! Glad you found a little time for a break! I have the book, and have still yet to read it!! LOL Love the camera strap. And yes, our weather has been perfect lately. Our windows were wide open all weekend, my pup was enjoying the fresh air from the couch. That is one gorgeous and glamorous strap!! Wow, you have a wonderful blog!!!! 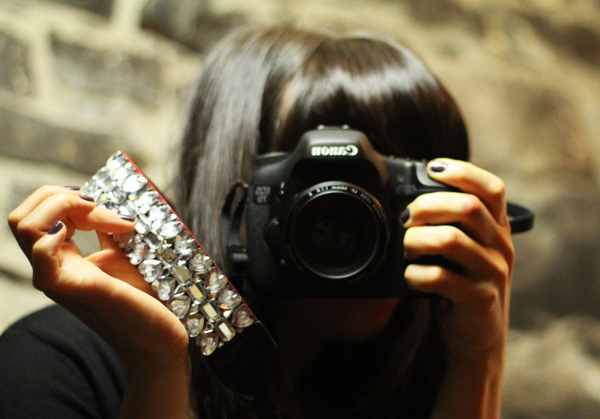 Well I love your blinged out camera strap! I'd also love to know what model camera you're using, the pictures are great! I heart your camera strap!!! 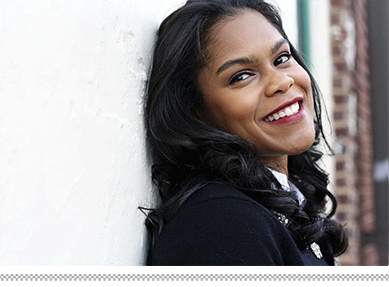 <3 Your blog is one of my favorites!!! Sounds like a great weekend- other than the work part! ;) that camera strap is fab u luss!! Gorgeous photos! And how amazing is the Kindle?! I finished The Help on mine a few weeks ago- loved it. Love that strap and the Help is the best. Enjoy! ooh, I want to do this too!! !